The Romanian music scene has been on the rise for a few years now and I believe it can partly be attributed to an innate connection with nature. When one is able to be still and quiet, inspiration is allowed to come through, in the case of Ada Kaleh, it’s been coming through loud and clear. Take a sec to read him sharing some thoughts on what draws, inspires and the process that goes into the creative mood. Can you talk to me about your approach to making music, what kind of experience is it for you and how significant is the way you go about the process towards the final outcome? There is no certain approach when making music, at least not in my case. It’s quite a random process (of course the technique is a constant and from time to time new tricks are added), sort of like a temporary insanity. When it comes to the final outcome… well that’s is actually the hardest part, usually it takes me two or three years before I can decide if a certain piece is finished or not. I like letting my music mature over time. When it comes to the technical part of things, I can’t choose a side: analog or digital, I try to use the best out of both worlds. The classically trained background is not a huge part of my workflow, but it certainly does make things easier for me when it comes to writing melodies, program beats or arranging music. Unless I spend quality time with my girlfriend and our cat, I’m usually the definition of a loner… so creating music is quite an intimate and isolated experience. Any intrusion would just take me out of the trance. What are your latest or upcoming projects you can talk about? 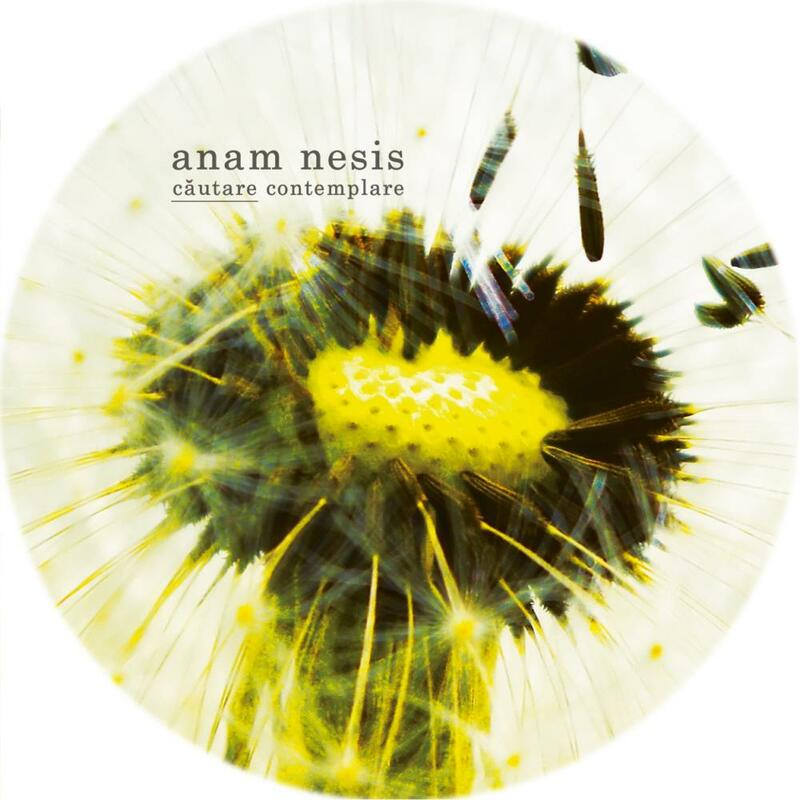 My latest project is the Anam Nesis – Cautare/Contemplare EP, just recently released on my Ada Kaleh Romania imprint. 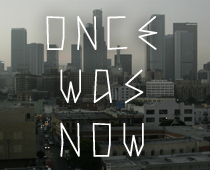 It’s another alias of mine, symbolizing memories from a past life. It’s actually a one time deal with this alias… unless I change my mind in a few years. Regarding the future, I have an album/LP titled Dene descris that I’ve been working on for a few years and it’s finally getting closer to a release date on my personal imprint. How does Romania play a part in your music, can you talk about the influence your surroundings have on your sound if any? There has been a lot of talk about the Romanian scene/sound lately, but nobody can find any explanation for this kind of sound we’re putting out… and neither can I. So I can’t really put my finger on how being Romanian is playing a part in this. Anyone interested should just pay us a visit and find an answer of their own. Nature and our close connection to it is a huge influence on our lifestlye and sound. It’s what makes the melodies so organic and the beats flowing easily and naturally, like a river on a quiet summer day in the mountains. Anything from daily routine to weather, nature, emotions and everything in between.